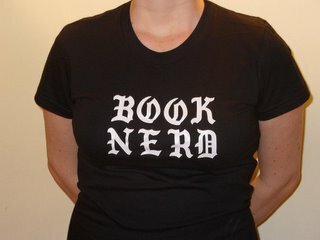 The Written Nerd: New York City Booksellers: Gettin' it together. Thanks for spreading the word about this Jessica. The birth of the IBNYC is an exciting collaborative group effort 100%! Book Culture, McNally Robinson and many others are helping chart this path. I am honored to be able to help out in a "behind the scenes" role as we get things going. More exciting things to announce in the months to come!